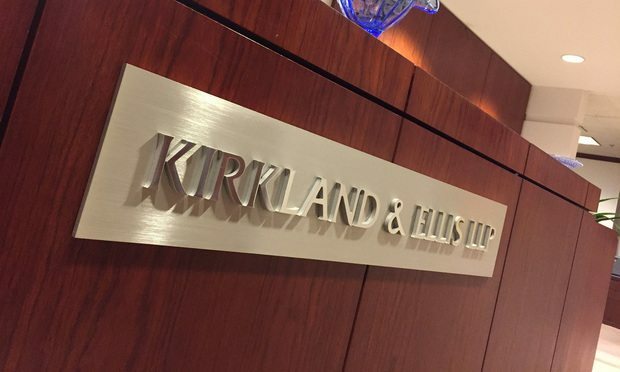 Kirkland & Ellis added $592 million in revenue to its top line, or about the size of the 61st largest law firm in the U.S. last year. Kirkland & Ellis looks likely to retain its title as the largest law firm in the U.S. by revenue, after a year in which the Chicago-founded firm grew its top line more than 18 percent to $3.76 billion and its profits per equity partner topped $5 million for the first time, according to preliminary ALM data. "Some parts of a legal project require examination through a watchmaker s eyepiece. Others do not. The key then, is to investigate, in a plan..."